TiVo on Monday announced a new DVR designed specifically for cord-cutters. The TiVo Roamio OTA allows users to connect any HD antenna to record over-the-air content that's supplemented with streaming apps like Hulu Plus, Netflix and YouTube. The set-top box allows users to record up to four HD shows simultaneously. TiVo tells us the 500GB hard drive is good for around 75 hours of HD programming. With four tuners on tap, one could eat through that capacity faster than you might think. Much like other TiVo offerings, this OTA version lets users search for content across over-the-air channels as well as streaming services. It'll even provide recommendations based on previously recorded content and is fully compatible with TiVo Minis and other TiVo DVRs in the event you want to set up multi-room streaming. Despite what you may have heard about cord-cutting, the reality is that a large majority of all households still have a pay TV subscription of some sort. 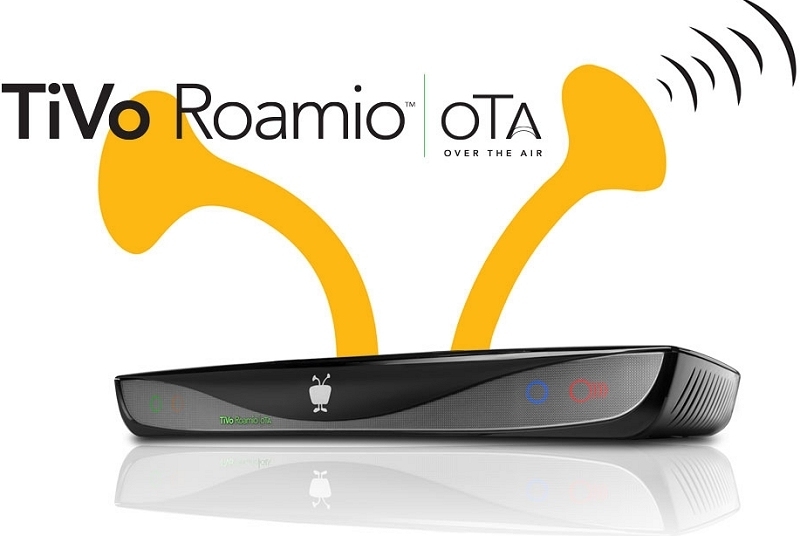 Cable is still a massive business which means TiVo is playing to a very small market with the Roamio OTA. That doesn't mean it can't be successful but at the same time, it's not exactly poised to be a huge seller either. The Tivo Roamio OTA will be available for $49.99 plus a monthly service fee of $14.99 which covers things like Tivo's channel guide, personalization and other features. Interested parties should be on the lookout for the OTA at select Best Buy stores starting September 14.